I want to see...... a high power shell. Center fire. Better late than never. Now back to Max's request for a real train. 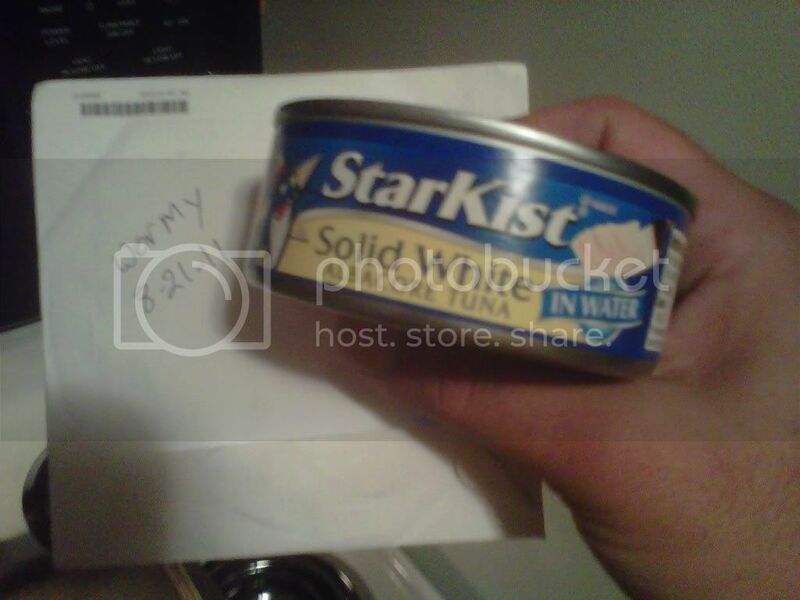 Let's see a can of tunafish. Noooo!!!! I have one in storage!! Too bad ill never get to it to take a picture. Show me a VGA-HDMI adapter.